being at home means feeling truly comfortable. Luther Place is a HUD assisted property. Its purpose is to provide affordable housing for people age 62 and older, or mobility impaired requiring the special features of a handicapped unit. 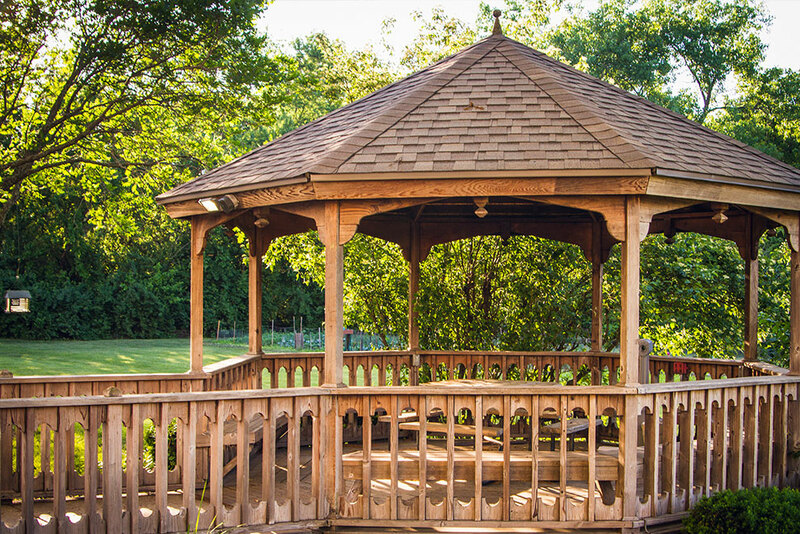 With no worries about home maintenance, lawn care, or snow removal, you will have the time and freedom to discover or rediscover the things you enjoy most living at Luther Place. you couldn’t find a nicer, more comfortable place to call home. 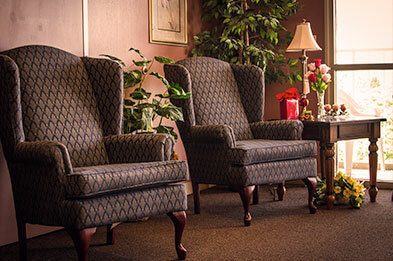 Learn more about our retirement community that call Luther Place their home. 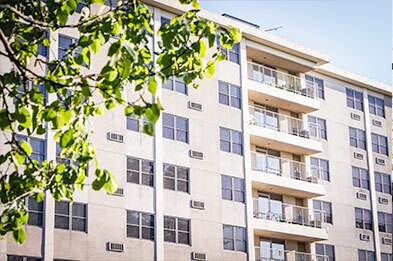 Get in touch with our property manager to answer any questions you might have. 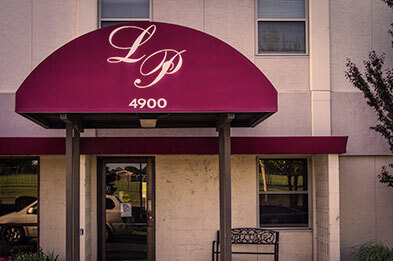 View our one bedroom floor plans to fit your families needs and preferences.